How to Care for a Cast Iron & Make It Last Forever - What’s for Dinner? 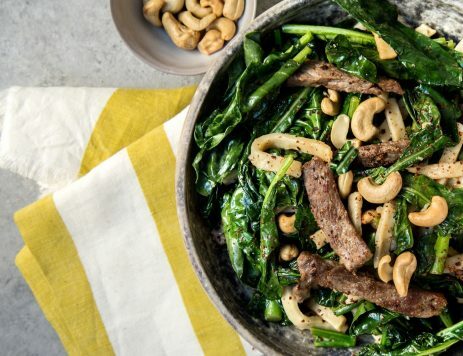 Looking for savory, smoky flavors? Crispy textures when you sear? A pan that only gets better with age? Then you’ll want to get your hands on cast iron — a must-have pan for every home chef. Cast iron is so durable that some families pass them down over generations. But you need to take care of it if you want it to last. 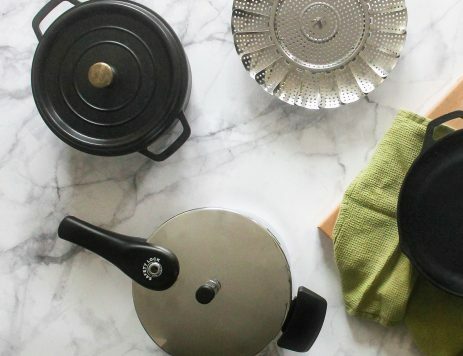 Check out our guide on caring for your cast iron so it lasts a lifetime. Buying a pre-seasoned cast iron is the quickest way to go from the store to the stove. But don’t worry if your cast iron didn’t come pre-seasoned. Seasoning cast iron is an easy process which makes it different from other pans. You season it once and it’s good for decades. It’s possible for cast iron to rust, so routine care is necessary. When you keep cast iron clean and use it every couple of days, it performs like a well-oiled machine. 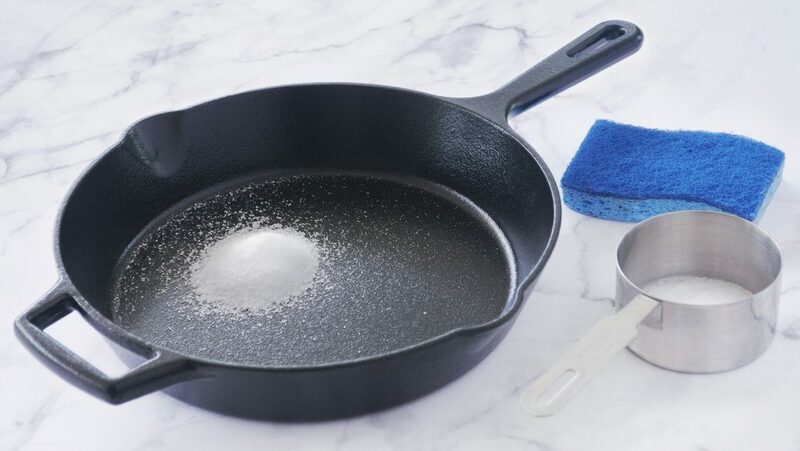 The oily nature of cast iron not only helps keep it rust-free, but also adds natural nonstick qualities to the pan and enhances flavor over time. 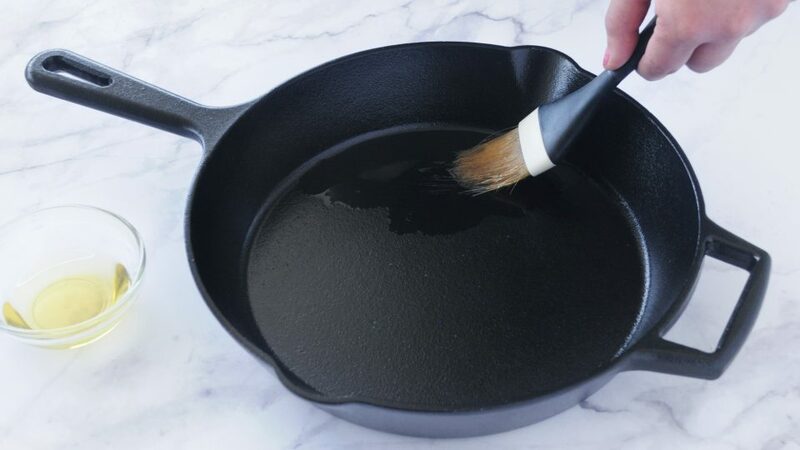 If you let cast iron sit too long without use, the oil that’s soaked into the metal can get old and pick up an “off” smell.